TwoTenTwice is your one-stop shop for information regarding marijuana on the web. 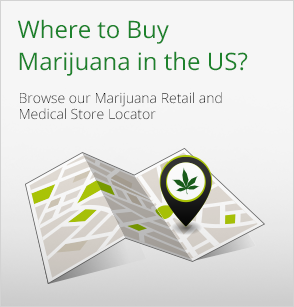 From the curious consumer to the cannabis enthusiast, we provide accurate, detailed and complete coverage from laws and legislation on a state-by-state basis to retail and dispensary information to how to buy, cook and consume marijuana. We also believe that the culture of cannabis is an ever-evolving one and cover the fun side as well with our ever-growing community of contributors to our blog, news coverage, business profiles, interviews and more! Contact TwoTenTwice by using the form below to pitch/contribute stories, get your business listed on our site, advertise, tell us what we’re missing or report a technical problem with the site.